Integrating NASA's Earth observations to help meet the challenges of environmental change and improve life on our planet. The 2019 Spring VPS Competition is Live! 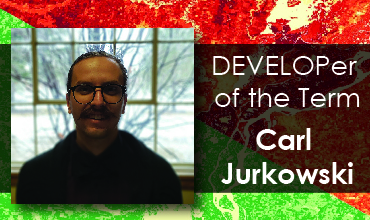 Congratulations to Carl Jurkowski who was selected as the spring 2019 DEVELOPer of the Term! Carl was project lead of the Argentina Water Resources team at the Idaho – Pocatello node. 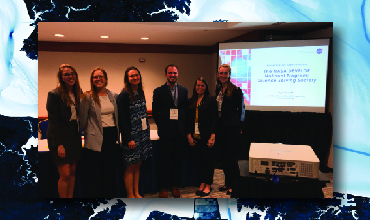 NASA DEVELOP hosts Applications of NASA Earth Observations session at the American Association of Geographers Annual Meeting in Washington DC. With over 6,000 geographers in attendance, learn how six DEVELOP presentations showed the unique applications of NASA satellites! 64 participants worked on 16 projects over the course of this spring. Each team created a project video highlighting their work! Check out their hard work here! 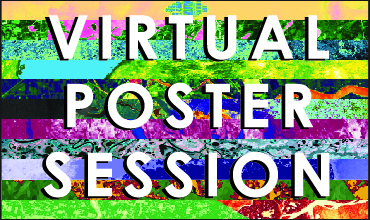 DEVELOP publishes a 'Virtual Poster Session' each term. Each VPS includes project videos highlighting the teams' work and the many application of NASA Earth observations for societal benefit. Check it out! 64 DEVELOP participants worked on 16 projects. Winning Video: Stay Tuned! 62 DEVELOP participants worked on 16 projects. Winning Video: Under the Radar. 100 DEVELOP participants worked on 28 projects. Winning Video: Going Green in the Big Easy. Disclaimer: Any mention of a commercial product, service, or activity in this material does not constitute NASA endorsement. This material provides links to websites created and maintained by other public and/or private organizations. The presence of a link in this material is not a NASA endorsement of the site.